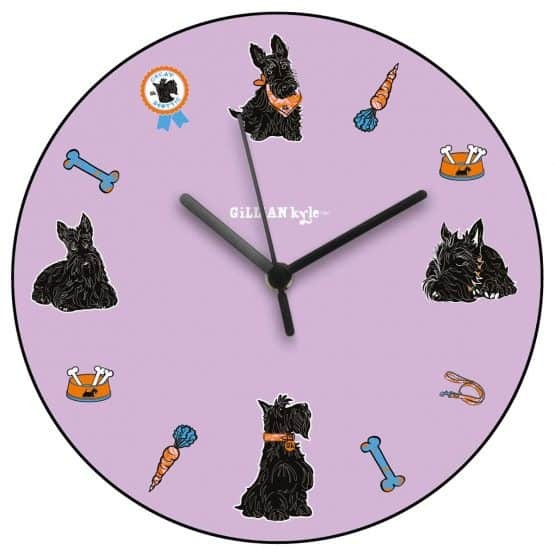 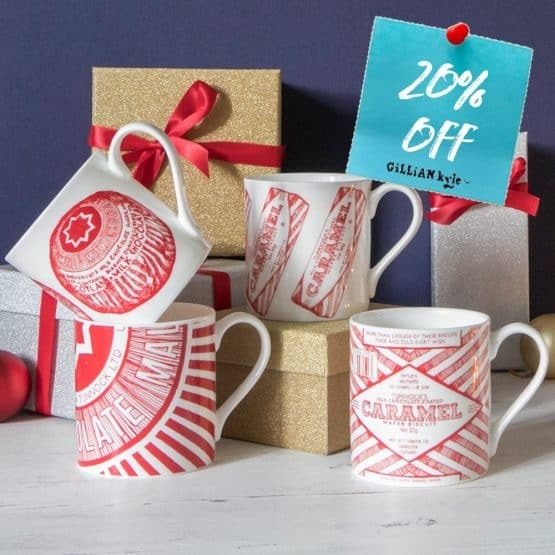 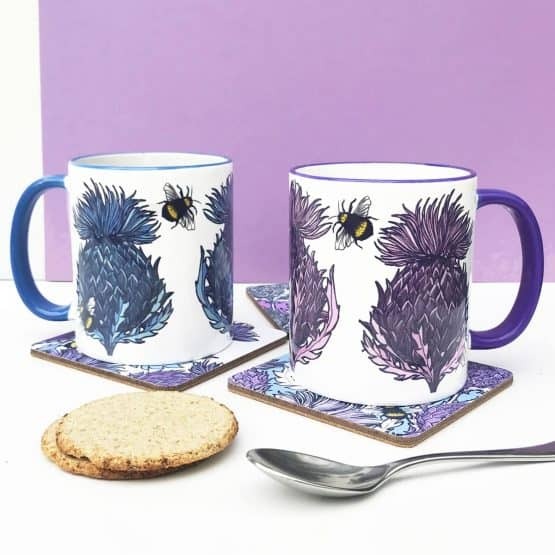 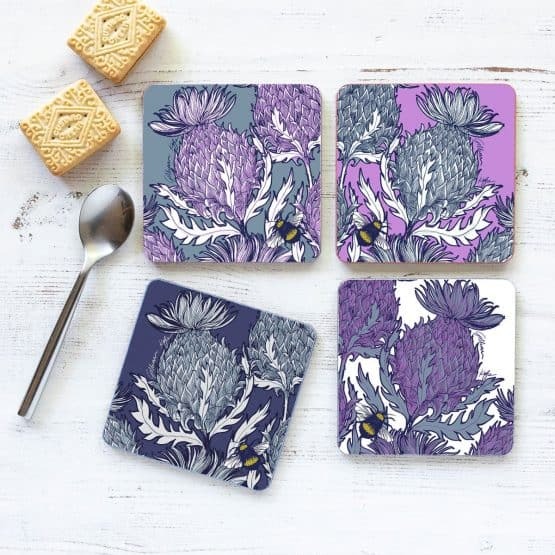 Brighten up your home with Gillian Kyle’s vibrant collection of Scottish themed homeware. 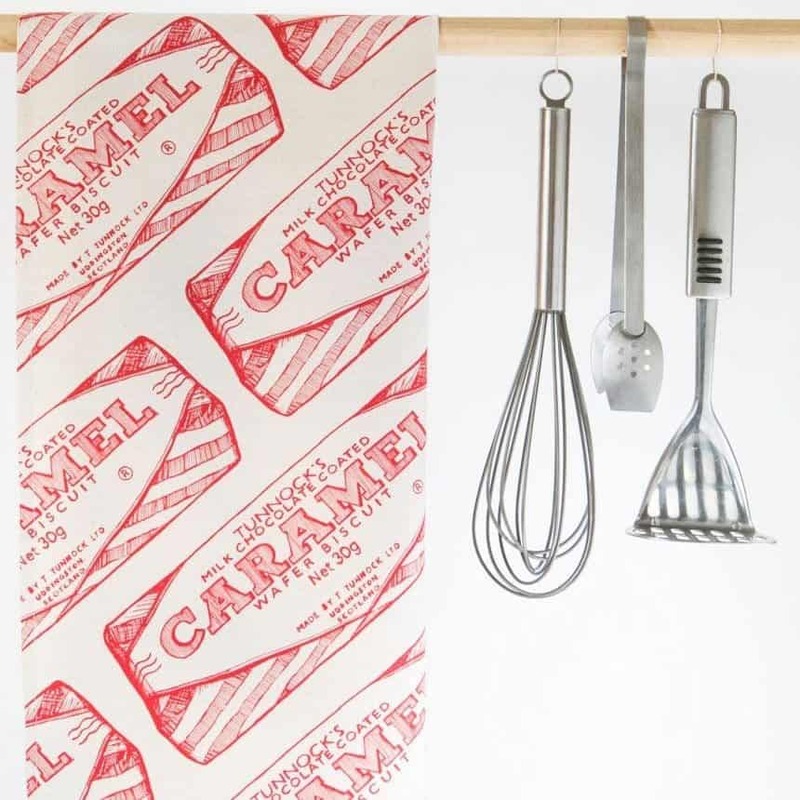 Choose from a selection of bold, eye-catching prints which help to make an impact in any room. 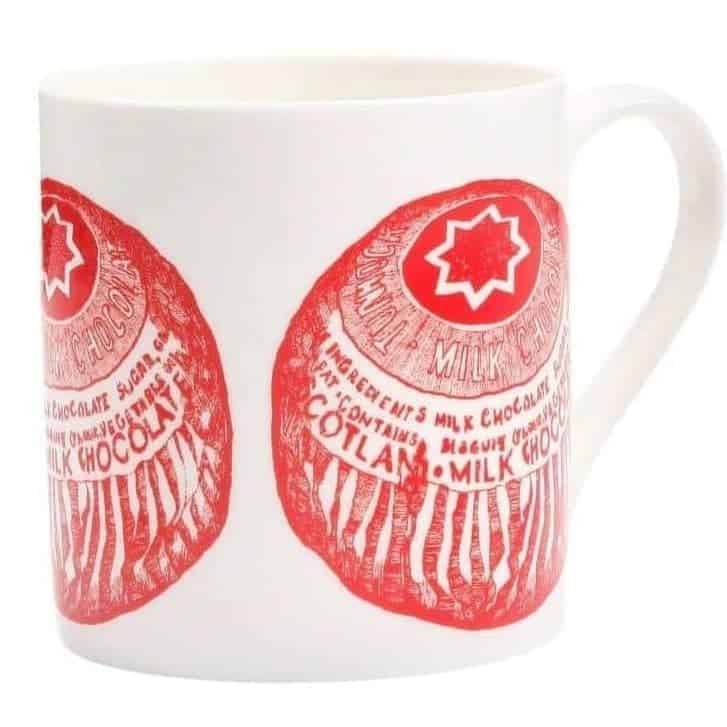 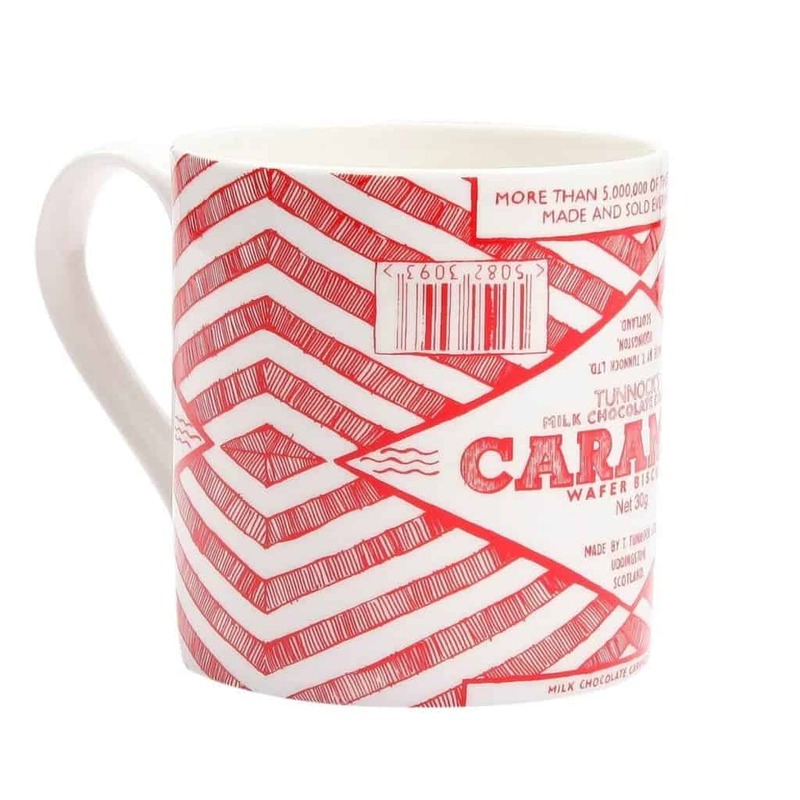 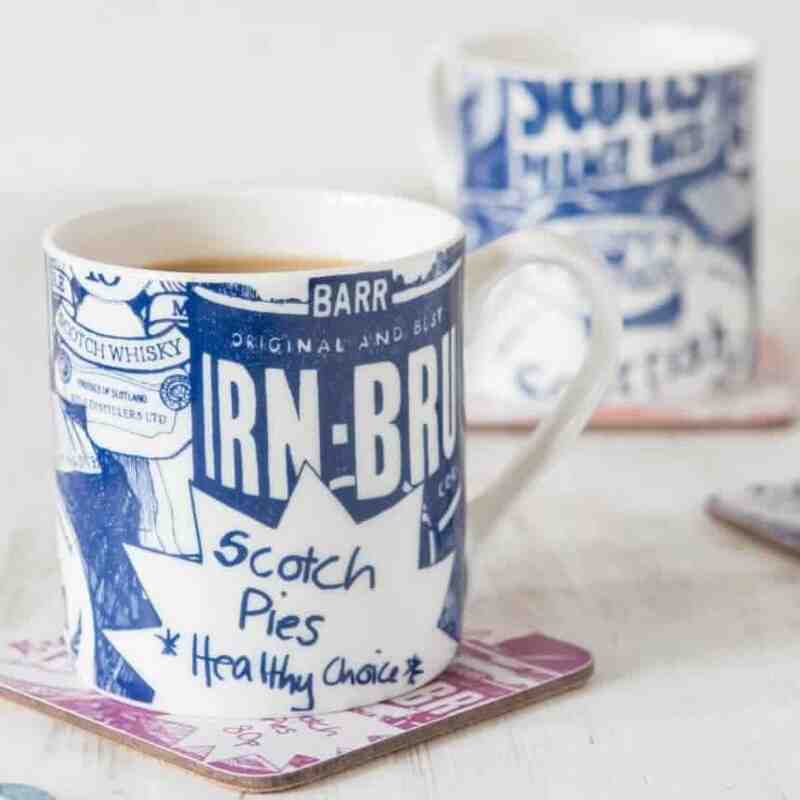 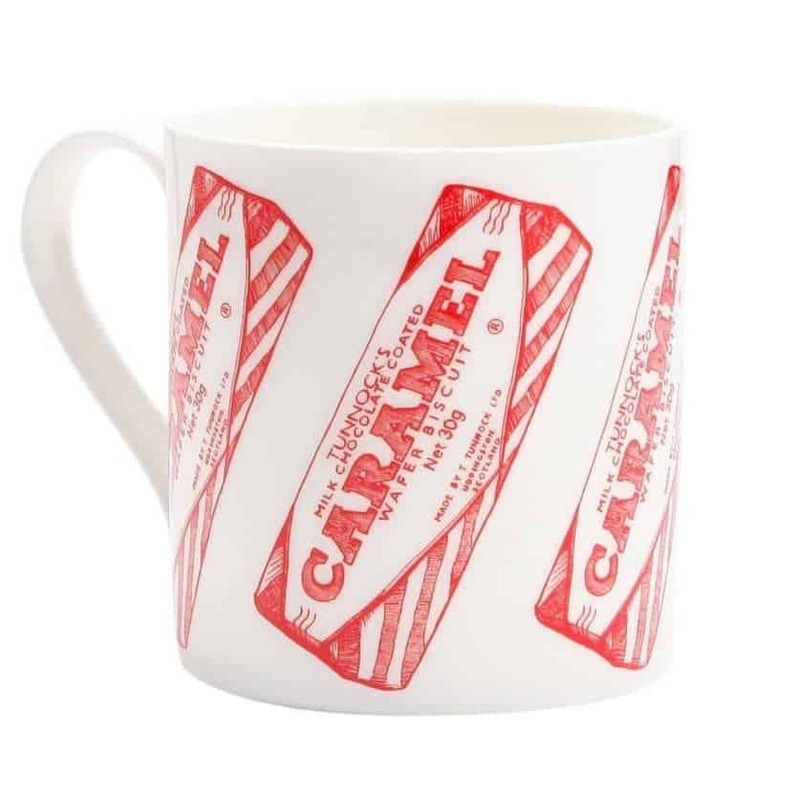 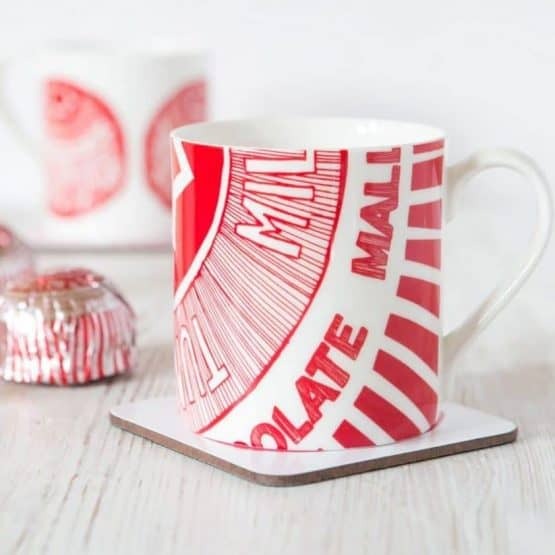 Give your home and kitchen an update with our iconic Scottish place mats, mugs, tins and tea towels. 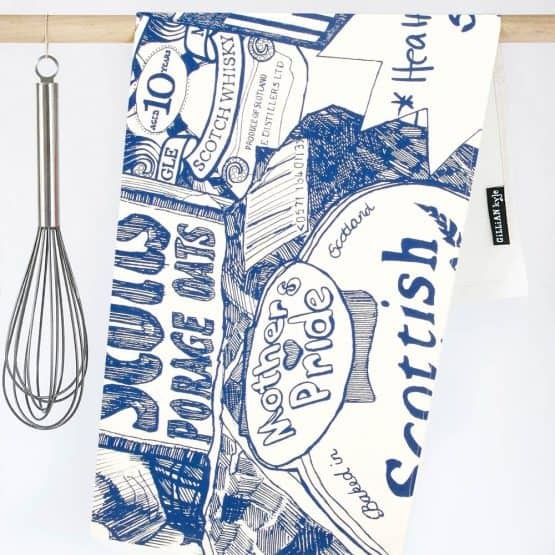 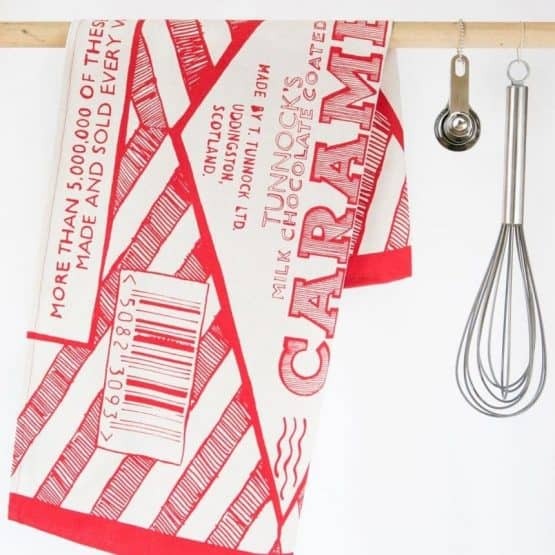 With a selection of exciting hampers, our items make perfect housewarming and birthday gifts, too!